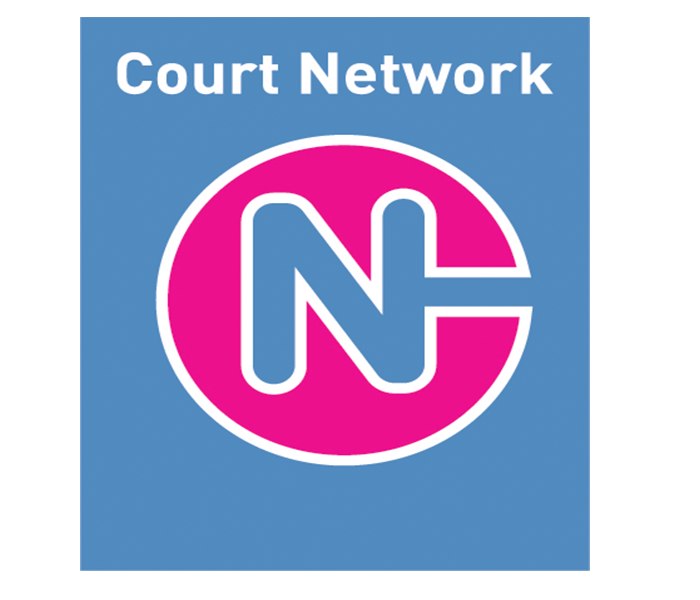 Visit the Court Network’s information stall to learn about the support it provides to courts and the community. We empower people to better access the justice system through information and support for court users and improve access to justice for vulnerable or disadvantaged. A workforce of over 400 highly-trained volunteers provides non-judgemental, confidential, respectful support and information to all court users. We help victims, witnesses, defendants and family members and friends. Last year we assisted over 129,787 people across Victoria who might otherwise have been managing a difficult and stressful day in court without support. Our services also provide direct benefit to the administration of justice and help reduce the demands on other services, including duty lawyers, both inside and outside the courtroom. Contact Georgie Cockram from Court Network.